Finally, there is the community called The Preserve. The Preserve is bordered by 30 acres of wooded wetlands protecting the beauty of nature that can be seen right in your own backyard! The Preserve features a variety of charming, affordable homes at prices that will impress any home buyer or investor. 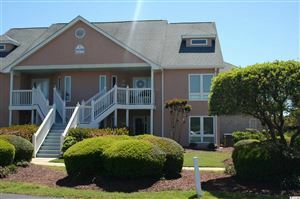 The Preserve is minutes from North Myrtle Beach and three miles to the Atlantic Ocean. Call RE/MAX Southern Shores today at 843-249-5555 to explore all of the River Hills area neighborhoods!